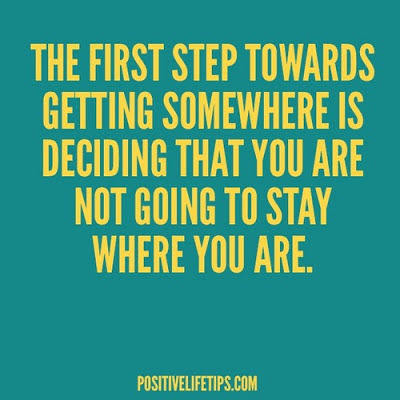 Is it where you want to be? If not, do you know where it is you really want to go? If you don't know exactly, do you have an idea? Are you willing to do what it takes to get there? 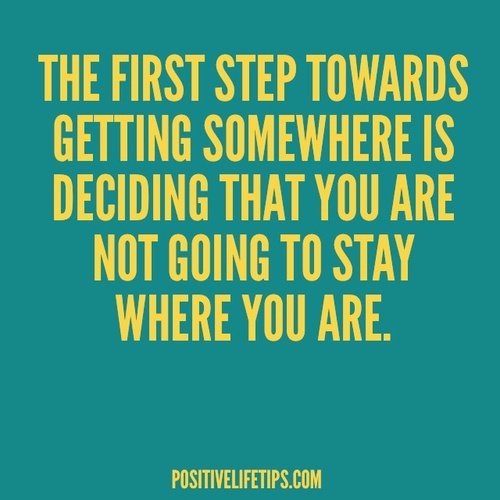 Would you be happy a year from now if you continued doing nothing to move closer to where you want to be? Have you considered the results of continuing to do nothing? Is that what you want for your life? Does is seem too scary to step out and make a change? 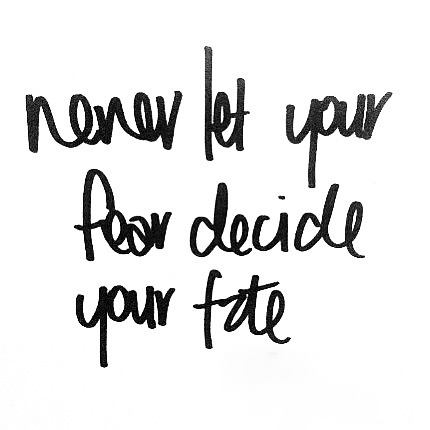 Wouldn't facing that fear be worth it in the end? I couldn't agree more. And that totally reminds me of the song "Brand New Day" by KJ-52. LOVE THIS SONG!